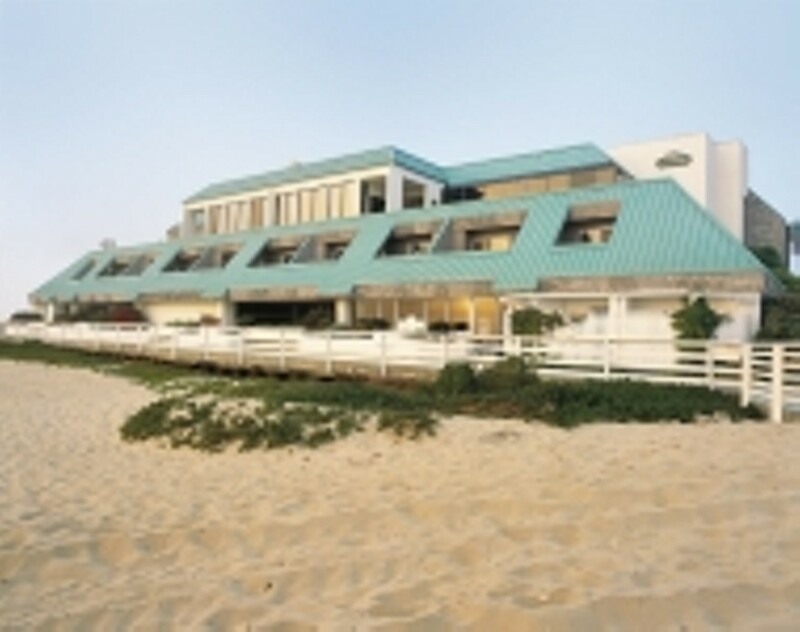 Oceanview dining, live music every Wed. from 6-9 p.m. and Sun. 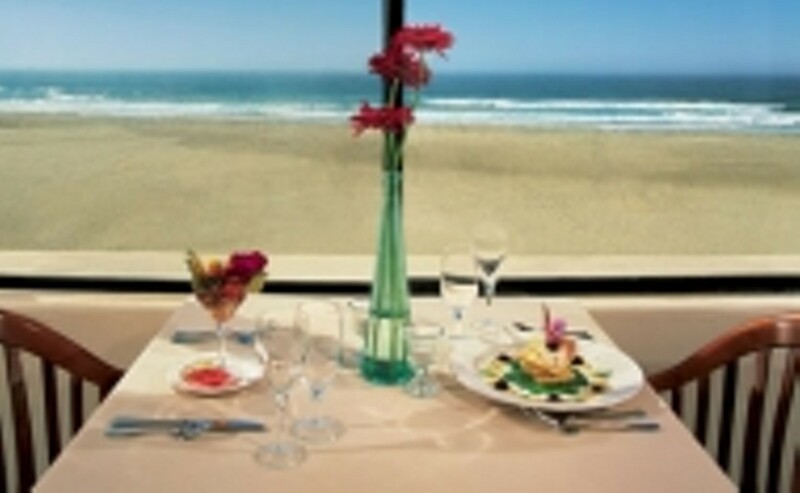 from 3-6 p.m.
Savor western Mediterranean seafood and meat dishes along with spectacular 180-degree ocean views at the SeaVenture Restaurant. The seasonal wine country cuisine features classically prepared entrees. Accompany your meal with a selection from many of our premier local wineries. For lighter fare take a seat at our popular tapas bar and chat with the chef while he prepares appetizers and daily specials. The tapas bar offers casual fare, cocktails and an expanded wine list by the glass. 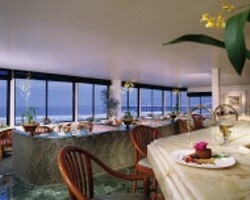 On Saturday and Sunday mornings, indulge in our "Best on the Beach" breakfast and lunch menus. SeaVenture Restaurant also hosts a variety of stunning oceanview settings for weddings, banquets, conferences, and groups.